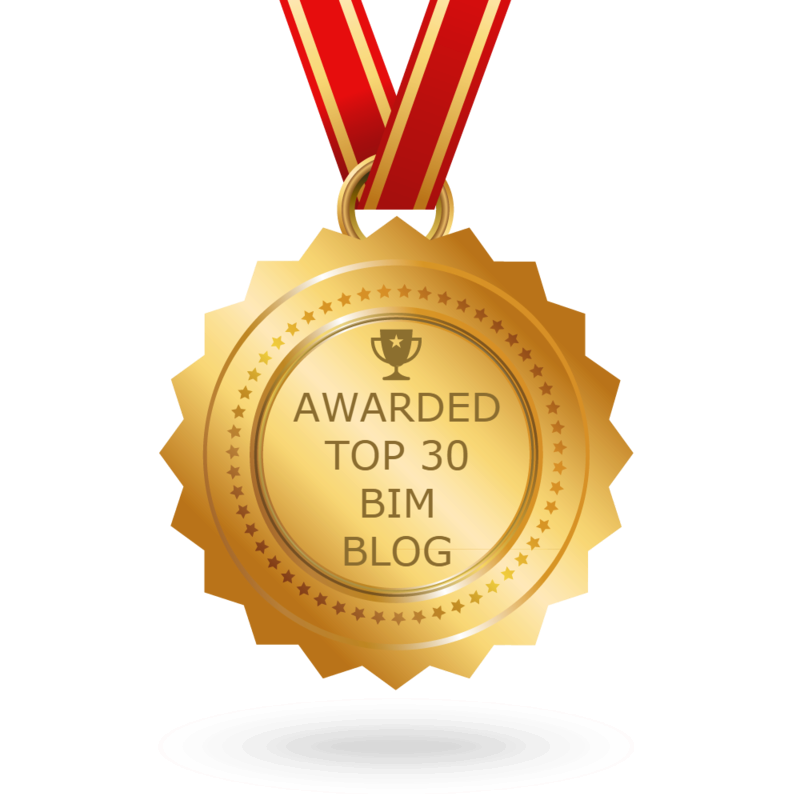 The week that was in the world of BIM – for the week of July 9th – July 15th, 2017. Some additional info about the new Revit 2018.1 from BIM Chapters. And two more about 2018.1 from BIM and Beam. Revit 2018.1 wasn’t all that Dan wrote about this week over at BIM Chapters, find out what else in this recap from LinkedIn. Now to switch gears lets take a look at the news from the world of RTC and BILT from the RTC News Blog. This week’s posts from Revit OpEd. Time to get your learn on with this post from ArchSmarter. Something is not right with this, and Just Shut up and do BIM is on the case. Here is all the news from the world of Revit Add-ons for this week. I will end this week’s Roundup with a post from The BIM Jedi to help with your BIM Career.